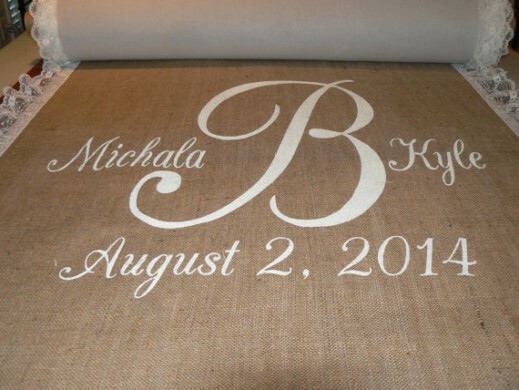 Printed Aisle Runners 4 - 10m Hessian aisle runner with white printing and lace – R2500 to buy! 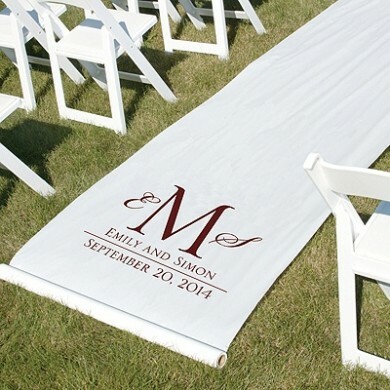 Printed Aisle Runners 3 - White 10m aisle runner with 2 colour printing – R2500 to buy! 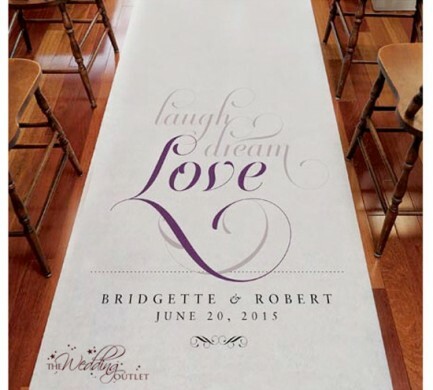 Printed Aisle Runners 2 - White 10m aisle runner with printing – R2200 to buy! 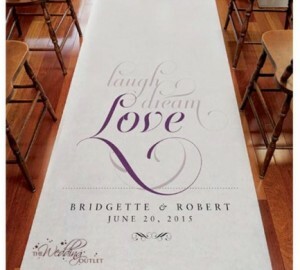 Printed Aisle Runners 1 - White 15m aisle runner with printing - R2000 to buy!